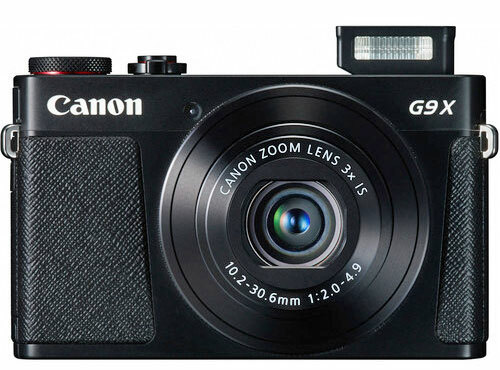 Canon the G9X is a true successor of Canon S120 camera. The Canon features ultra compact body with 1″ sensor, it’s a big upgrade over Canon S120 1.7″ sensor. The lens is it different compared to the Canon G5X and G7X camera, the G9X uses lens F2.0-4.9 and has a shorter focal length (28-84mm equiv.) due to overall price and space issue inside the ultra compact body. The Canon G9X using same sensor as of Canon G7X and will cost you $599 only, cheaper than the Sony RX100 M4 and M3 models. The camera shoots Full HD video and gives you continuous AF support while shooting. All operation in this camera basically depend on the large 3″ LCD display and gives you a very easy virtual interface for controlling the cam. . 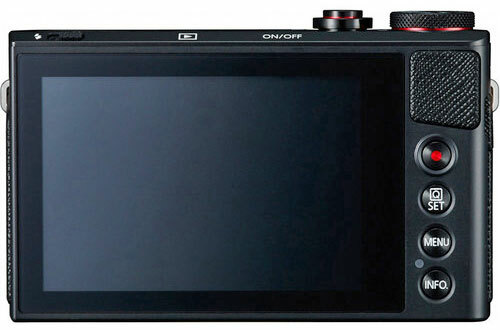 The G9 X will be available for $529 at B&H and Amazon.